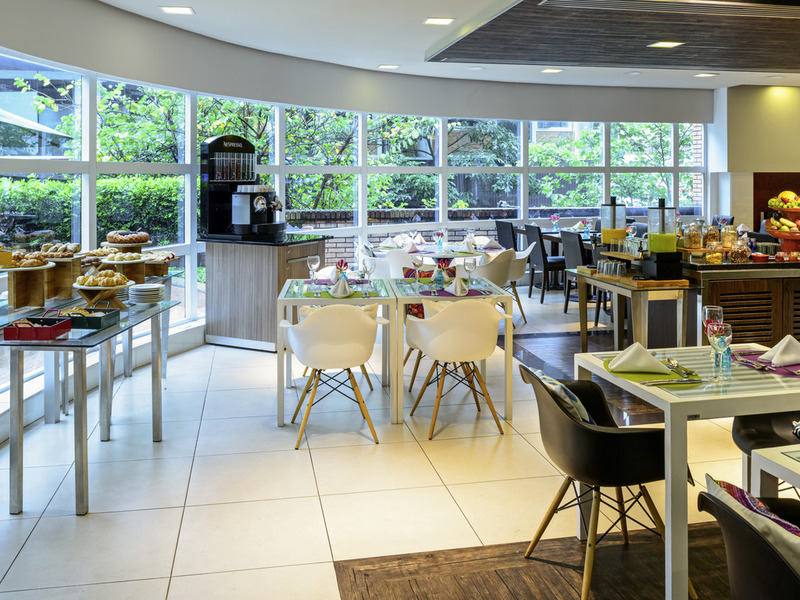 Located in São Paulo's most charming district, the welcoming atmosphere of the Augusta Café restaurant offers an intimate and chic setting for business meetings, get-togethers with friends, or healthy and tasty meals. 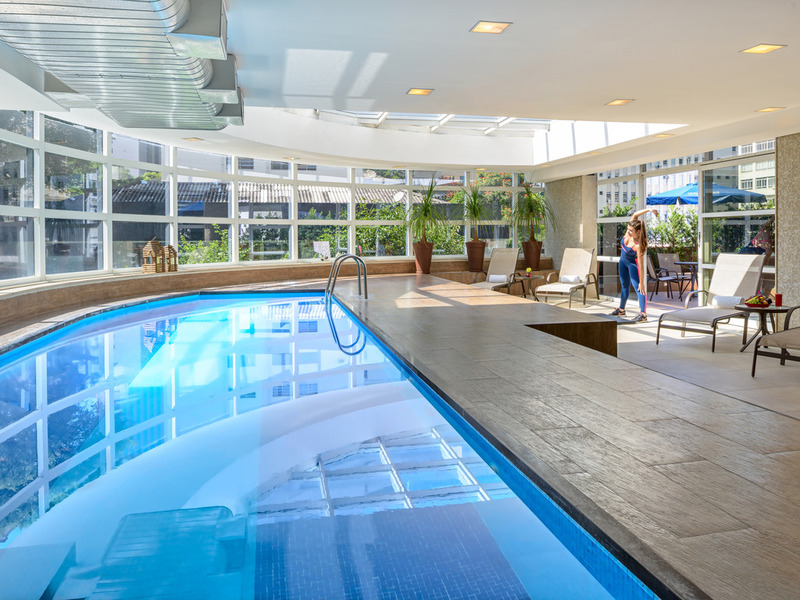 The Mercure São Paulo Jardins hotel boasts a privileged location in one of São Paulo's most upmarket district. 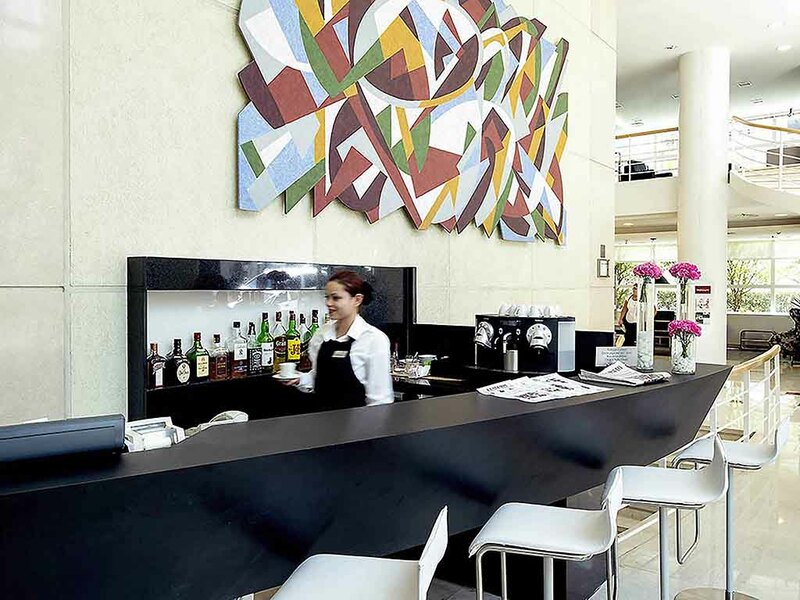 On the corner of Alameda Itu and Rua Augusta, the hotel is 656 yards (600 meters) from Avenida Paulista and Rua Oscar Freire, the capital's main shopping destinations. The area also offers various bars, restaurants, shopping centers, theaters and cinemas. The hotel is two blocks from the Consolação metro station, ensuring easy access to other areas of the city.